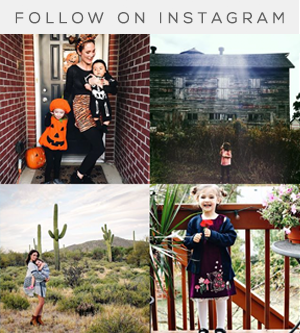 Bubby and Bean ::: Living Creatively: GIVEAWAY // Win a VIDDY DIY Pinhole Camera! 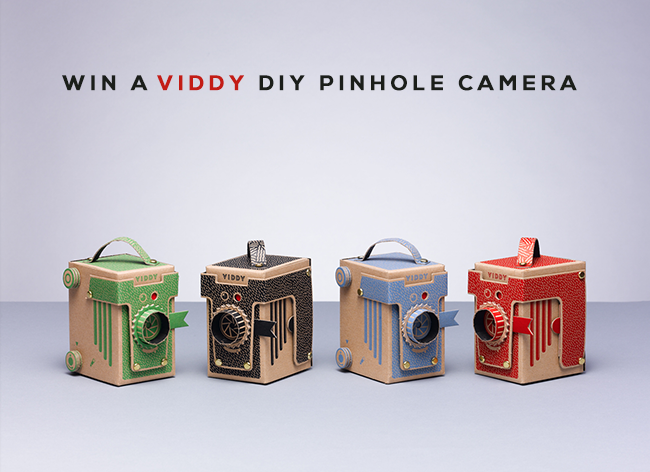 GIVEAWAY // Win a VIDDY DIY Pinhole Camera! A few weeks ago, I was contacted by London based designer Kelly Angood about a unique pinhole camera called VIDDY that she'd developed following a successful Kickstarter campaign earlier in the year. As a photography lover, I was intrigued. I also happen to hold a special place in my heart for pinholes - my dad (a photographer) and I used to create makeshift models, and I even won third place in my 7th grade science fair for creating one. Kelly's model, though, is infinitely more asethetically pleasing than any I ever made (it's adorable), and it has another super rad feature - it's DIY, and comes as a cool make-your-own kit. She sent me one of my own and I'm officially in love. Each kit is screen printed and die-cut by hand, eco-friendly, easy to build, and fully functional. 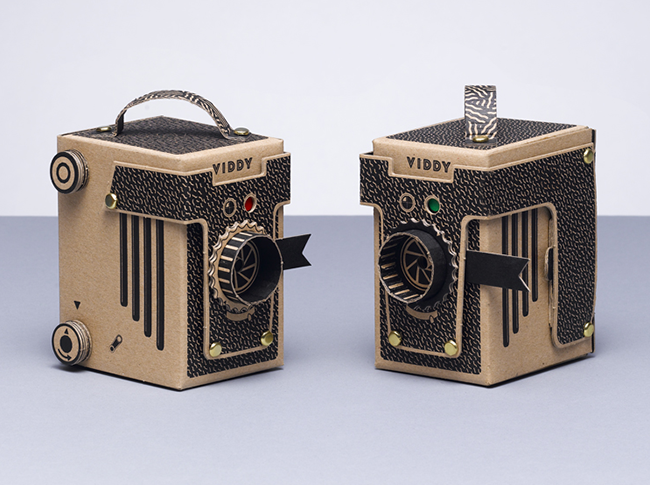 The VIDDY accepts both medium format and 35mm film, and is available in four lovely colors. Pretty great, right? The VIDDY is a must for any camera lover, you guys. It would also make a really wonderful holiday gift for any photo enthusiasts on your list. And best of all, one of you is going to get to win one for yourself! This giveaway will run through November 27th and is open to Bubby and Bean readers worldwide. The winner will be announced here (on the Rafflecopter form) within 2 business days of the end of the giveaway. 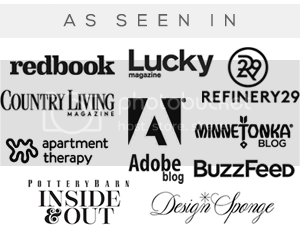 Kelly is also kindly offering Bubby and Bean readers a 20% discount with code BUBBYANDBEAN. Thank you again to Kelly and VIDDY for giving our readers the chance to win one of these amazing camera kits. Good luck! I would love to build it with my 4 year old! That is so retro and adorable! I love the red one! so adorable and fun to use! This looks fantastic and would be a blast to play with! I would love to add this to my tiny collection! 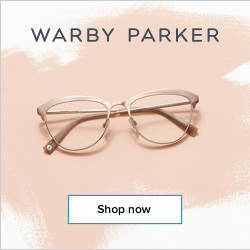 This is such an amazing giveaway!!! I'll love to give this as a gift to my photographer BFF! Hi! This camera looks fantastic. What a creative project! I love it! I'd love a VIDDY because I love analog photography for its lack of predictability and the fact that it's one of the few surprises left -- waiting for the film to come back from the lab! I would love to add this to my collection of pinhole cameras! The VIDDY is very clever & innovative. A delightful throw-back to a by-gone age. This looks awesome! I've never shot pinhole before. I've always been interested in photography, so this looks really cool! I want a Viddy camera because pinhole cameras are just plain fun! I LOVE this little camera & how simple & awesome it is! I would love to put it together with my little boy & explain to him how it works. Love that is doesn't take glue the building process doesn't take forever. Thank you bunches for the sweet chance!! 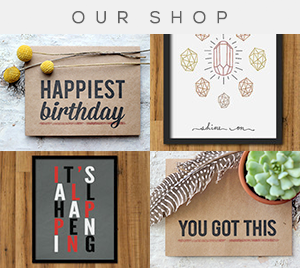 Looks like a great gift for my SIL-her whole family are photographers! Its awesome that you construct it and it is functional! Oh my gosh - this is adorable! I'd give the Viddy to my boyfriend's dad, who collects cameras. He'd get a kick out of this one! I studied photography and there we used diy version of ''Camera obscura'' to make photos! RE: OMG, this camera reminds me of my childhood. Wow, prize viddy-diy-pinhole-camera is fab. & splendid. 2 fingers snap. It is tight, fly & off the chain. Thank you for the awesomeness, the contest, and generosity. Dear Santa: I’ve been nice. My X-Mas wish this year is to win this contest. Pick me, pick me! I think that this camera is really cool that you can put it together - great idea - thanks! Very retro!,! I love it! I'd love to win this, because I'm a camera buff, and I'd love to share my interest (hobby) with my granddaughter. She'd love this!! I like that you'll go from flat pack to working camera in around half an hour! This would be a wonderful gift for a family member who's a very talented amateur photographer. Pretty cool! 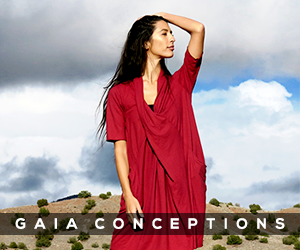 I'd love to win this for my daughter who is taking courses in videoing and photography. I love this concept! I'm a photographer and have probably used about every type of camera there is, but this is new to me, so I'll have to try it! !